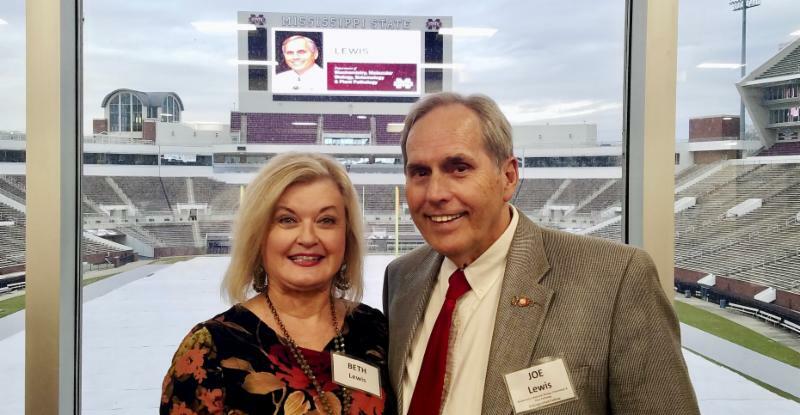 Dr. Joe Lewis and wife, Beth, of Tifton stand at the banquet room window overlooking the Mississippi State stadium where his award picture is displayed on the stadium's monitor during the recent ceremony. 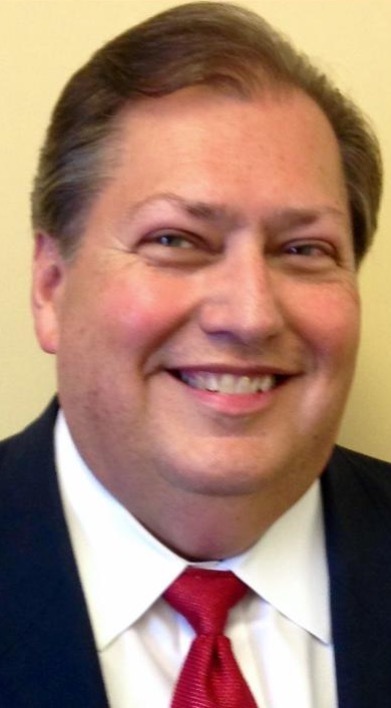 TIFTON SCIENTIST A 'DISTINGUISHED FELLOW' AT MISS. 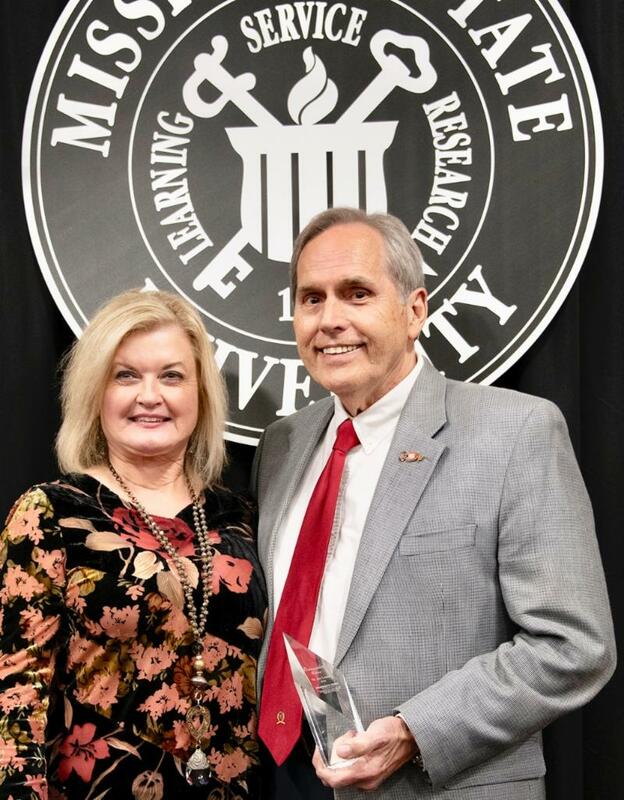 ST.
Dr. W. Joe Lewis , a retired scientist from the University of Georgia, Tifton Campus , was recently honored as a Distinguished Fellow by the Mississippi State University College of Agriculture and Life Sciences, where he earned his bachelor’s, master’s and doctoral degrees. The award was presented during a ceremony March 7 at the MSU campus . Lewis was chosen for the special accolade by the Department of Biochemistry, Molecular Biology, Entomology and Plant Pathology . The Distinguished Fellows program recognizes outstanding alumni and exposes current students and faculty to individuals reflecting qualities and traits MSU seeks to instill in students. Lewis came from humble beginnings as a sharecropper’s son in south Mississippi and would earn a Ph.D. degree by age 24 . 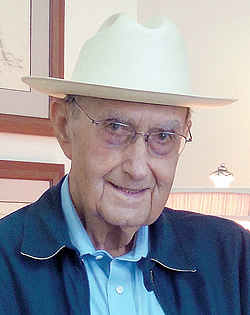 From 1967 until his retirement in 2006 , he was a research entomologist in the USDA, ARS , in Tifton – with joint faculty appointments with the University of Georgia and University of Florida . The impact of his research is evidenced by more than 200 referenced scientific publications and book chapters, including five papers in journals of Nature and Science , and three in Proceedings of the National Academy of Sciences , and an invitational paper in Scientific American . His work has been highlighted in the press, including CNN Science and Technology , BBC/Discovery Channel , Business Week , National Public Radio , BBC Wildlife , Fortune Magazine and NBC-TV's Today Show . 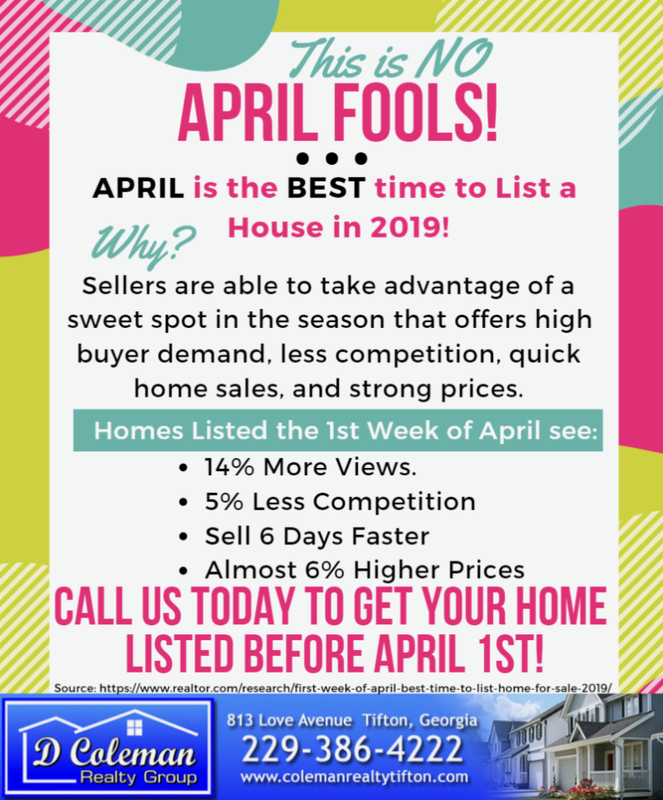 To read the rest of the story, Click Here ! The photo shows more than two pounds of crystal methamphetamine recovered during the arrest. A Riverdale man has been arrested in in connection with distributing methamphetamine , says Tift County Sheriff Gene Scarbrough . 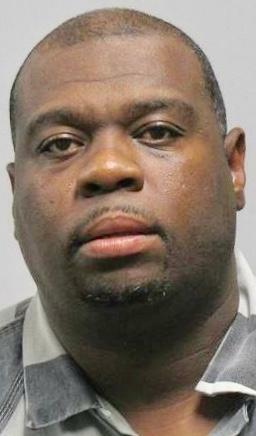 Deputies with the Tift County Sheriff’s Office along with agents of the Mid-South Narcotics Task Force and the Georgia Bureau of Investigation arrested 40 -year-old Willie Ashley on March 15 , the sheriff said. Ashley is currently being held in the Tift County Jail and is charged with trafficking in methamphetamine . 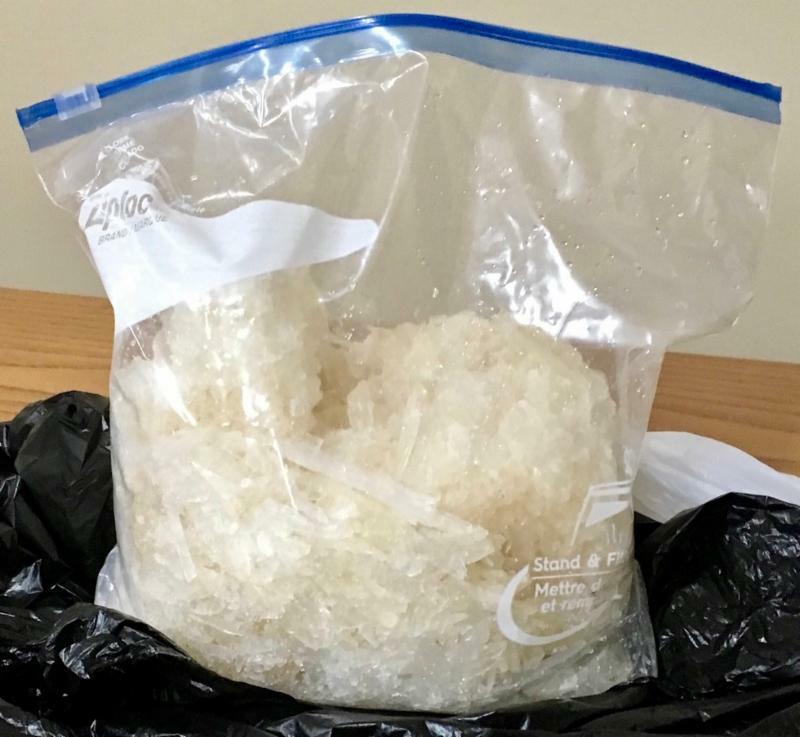 The arrest is a result of an investigation in which law enforcement officials determined that large amounts of methamphetamine were being distributed in South Georgia . When Ashley was arrested , he was in possession of more than two pounds of crystal methamphetamine that would have been distributed in Tift County and surrounding areas , authorities said. 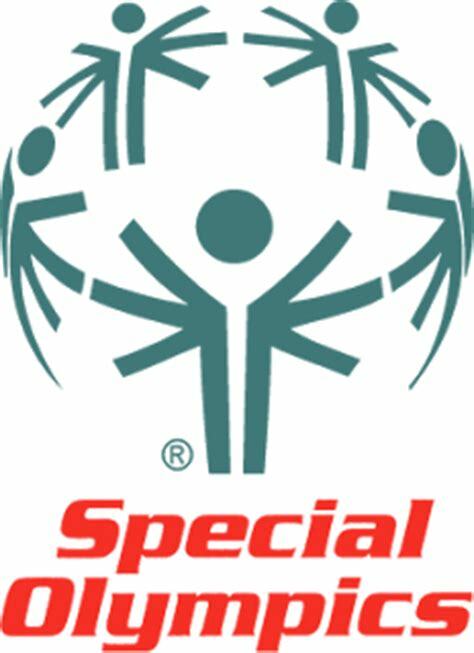 A torch parade opens the 40th annual Tift County Special Olympics at 9 a.m. Friday at the E.B. Hamilton Recreation Complex . More than 200 participants are anticipated to compete in outdoor games. Volunteers aiding the event come from Tift County schools , local organizations and churches . Each participant receives a new pair of athletic shoes , T-shirt, trophy, medal and lunch . Because E.B. Hamilton Drive is closed while construction is underway, the following route should be used to get to the recreation complex: Travel west on Eighth Street/Whiddon Mill Road past the Public Works/Road Department; take a left on Upper Ty Ty Road (where there is a church on the corner) then take a left onto Rutland Road . When you reach the stop sign , the E.B. Hamilton Complex/Friendly City Park will be on your right . 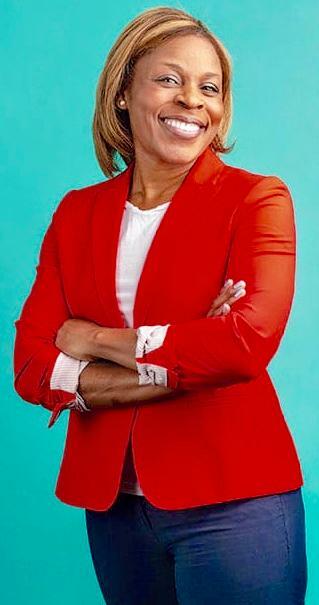 The spring edition of the Georgia State University Magazine profiles Dr. Rebecca Wilson , a Tifton native whose "rise from poverty helps her fight its worst effects ." Wilson , who received her Ph.D. from GSU last year, is a behavioral scientist for the U.S. Department of Health & Human Services and the Centers for Disease Control & Prevention . She has made it "her life’s mission to reverse the grim statistics of childhood violence and abuse ," according to the magazine article. "For Wilson , it’s a true calling . Her own South Georgia childhood left her sadly familiar with situations that can turn kids into statistics . She managed, with pluck and luck , to fight free of poverty and enter a life of accomplishments ," the magazine article reads. 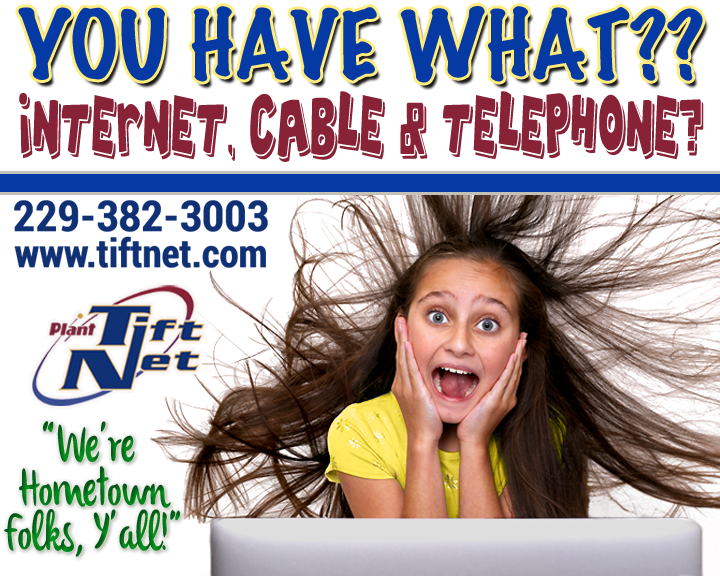 Wilson , born and raised in Tifton , grew up in a family of 17 . “My family and I lived 200 percent below the federal poverty level in what can only be described as abject poverty conditions,” she said. “Not only was our house uninhabitable , but we also lacked indoor plumbing until 1994 . We got our water from the local church , and we accessed primary health care at the altar , in a prayer line , at the small church my family attended." Read the entire GSU Magazine article by Clicking Here . Clinical educator Nicole Durden in one of TRHS's new simulation skills labs. Tift Regional Health System held an open house Friday to showcase new simulation training labs which help nurses and other medical professionals learn and hone clinical skills . 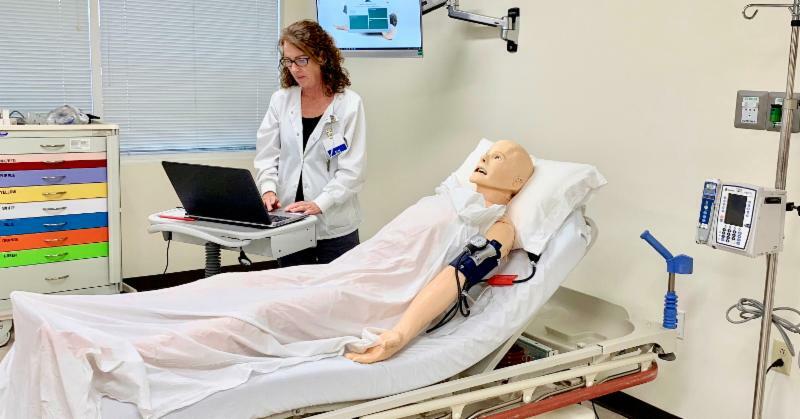 Karen Kimsey , TRHS learning and development director, said the labs house simulators to aid in teaching key procedures in a risk-free environment . Kimsey said the mannequin simulators react much like a live patient , with vital signs , breathing and other effects. The mannequins can also voice discomfort . The Tift Regional Medical Center Foundatio n provided a $150,000 grant for the obstetrics/newborn lab. 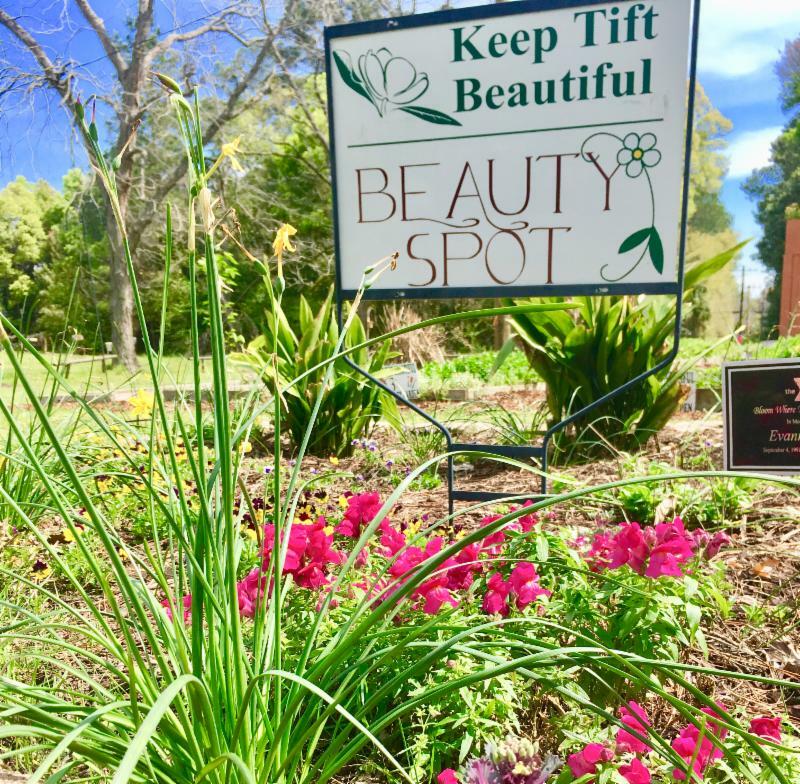 This month's Keep Tift Beautiful "Beauty Spot" sign is at the organization's Community Garden . The garden , located half a block north of 14th Street and Central Avenue , has gardening plots available to adopt . The organization has access to water, seeds, soil , mulch and tools ; residents are welcome to adopt a plot and plant something for the season. You may also nominate a residential yard or business landscape for the Beauty Spot of the Month. 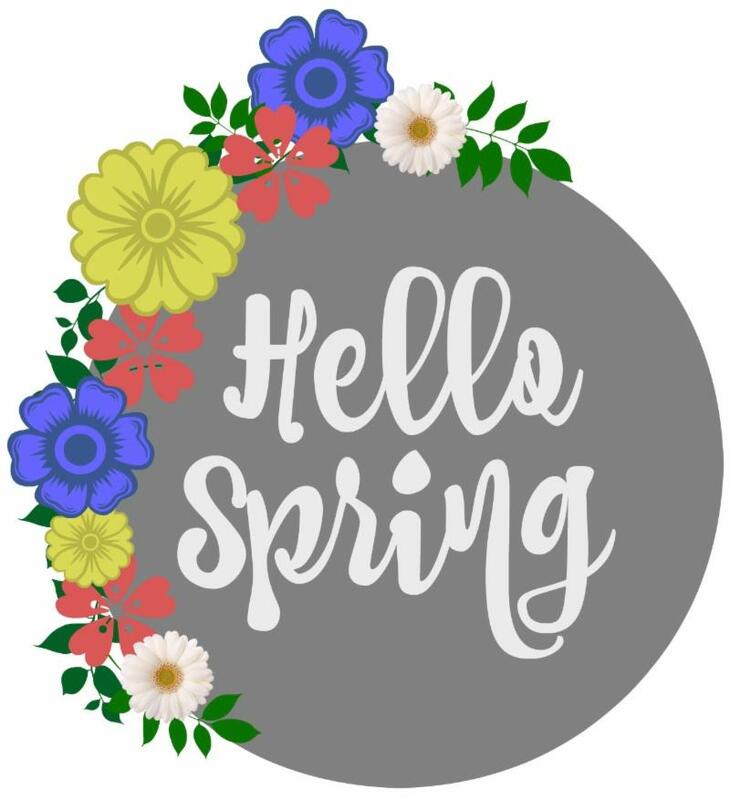 Email keeptiftbeautiful@gmail.com with questions about the garden or your Beauty Spot nominations (please include your name and the yard or business address). 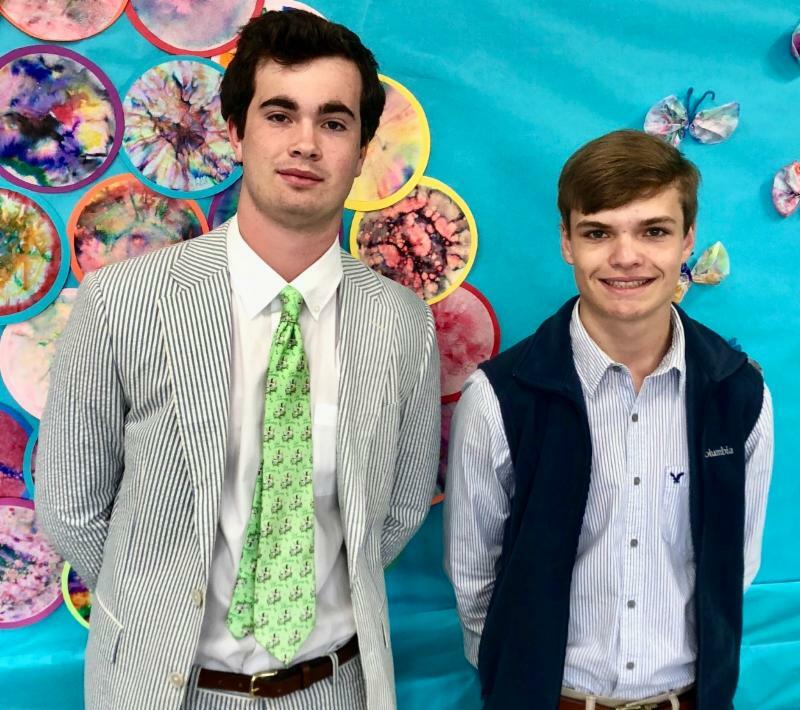 Tiftarea Academy sent eight students to Literary State Competition last week, and Sellers Veazey , at left in photo, finished second in the state in impromptu speaking , and John O'Quinn , right, placed fourth in the state in international extemporaneous speaking. The school's Literary Team is coached by English teacher Natalie Rippy . T he family of Harold G. Harper, Sr. would like to express our sincere gratitude of the support shown to us during our time of grief. We were overwhelmed by the outpouring of praise and respect for him on his many accomplishments in this community. We were humbled by the display of reverence shown by the Downtown Merchants, as his funeral procession traveled one last time, through the Downtown Streets he loved so much. We are forever thankful to Mayor Julie Smith and the City Council for honoring him with the flying of the American Flag at half-staff as well as the City of Tifton’s Fire Department, and Chief Buddy Dowdy and the Tifton Police Department. 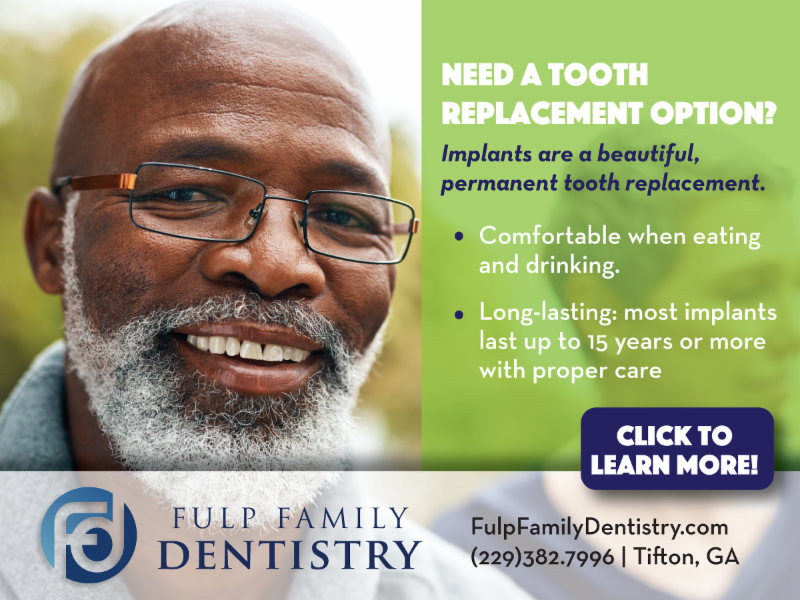 We also extend our appreciation to Dan Sutton and the Tifton Gazette; Frank and Bonnie Sayles and the Tifton Grapevine, Hayward Fowler with Tifton’s Fun Channel, as well as Deneisha Pearson with WALB-TV for the articles published and news stories broadcast. 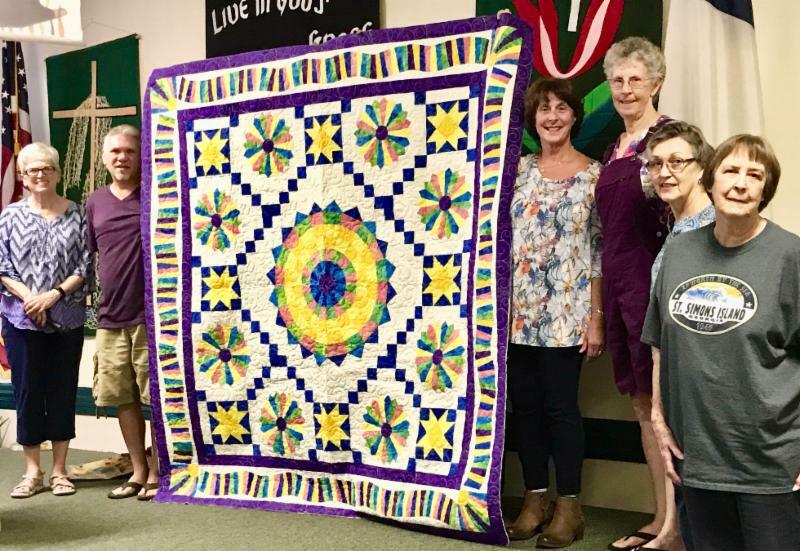 The Wiregrass Quilters Guild raffle quilt is seen with guild members, from left, Sandy Bostelman of Fitzgerald, Jimmy Gainey of Leesburg, Lynne Smith of Fitzgerald, Sue Turnquist of Tallahassee, Margo Martin of Tifton, and Jane Rodgers of Irwin County. The Wiregrass Quilters Guild holds its 10th annual American Legacy Quilt Show on Friday and Saturday, April 5-6 , in the conference room of the Georgia Museum of Agriculture (GMA) in Tifton . 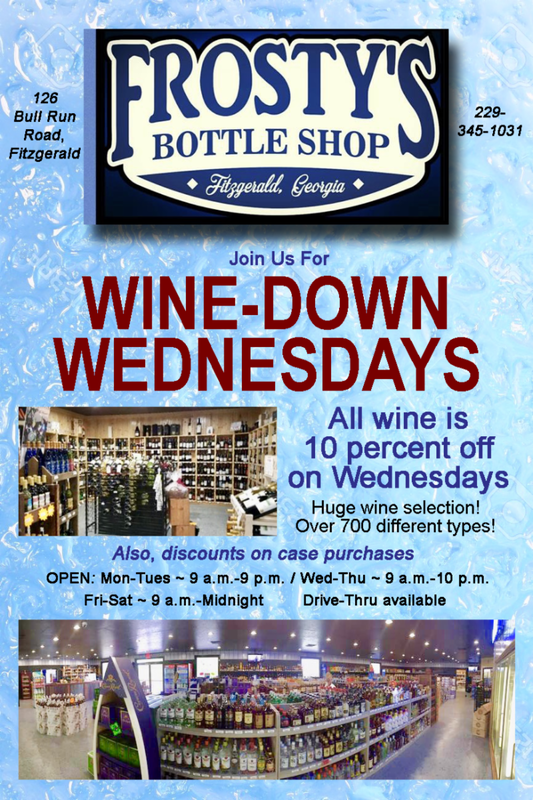 Show hours on Friday are 9 a.m.-3 p.m. , and on Saturday from 9 a.m.-4 p.m. Viewing of the quilts is included with GMA admission. Special events include the presentation of Quilts of Valor to active military and veterans who have been touched by war . 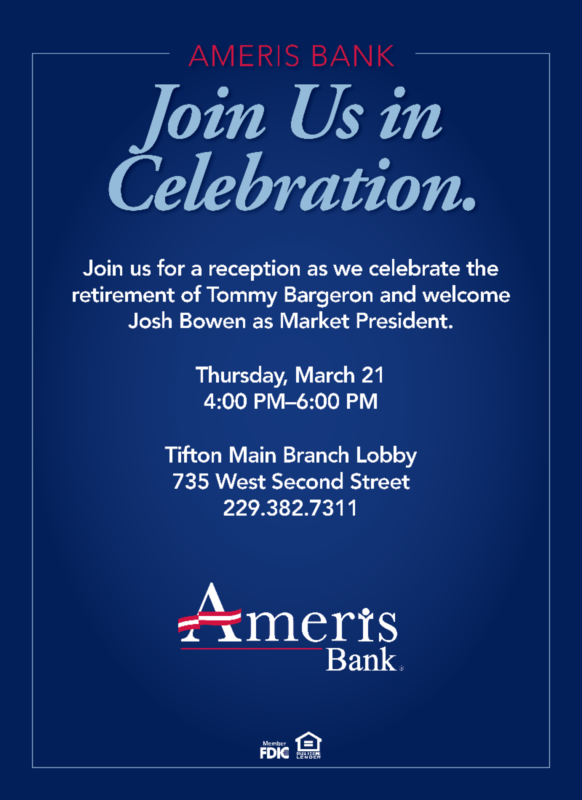 That ceremony will be 1 p.m. both days . Quilts of Valor are patriotic-themed quilts made and donated by guild members. 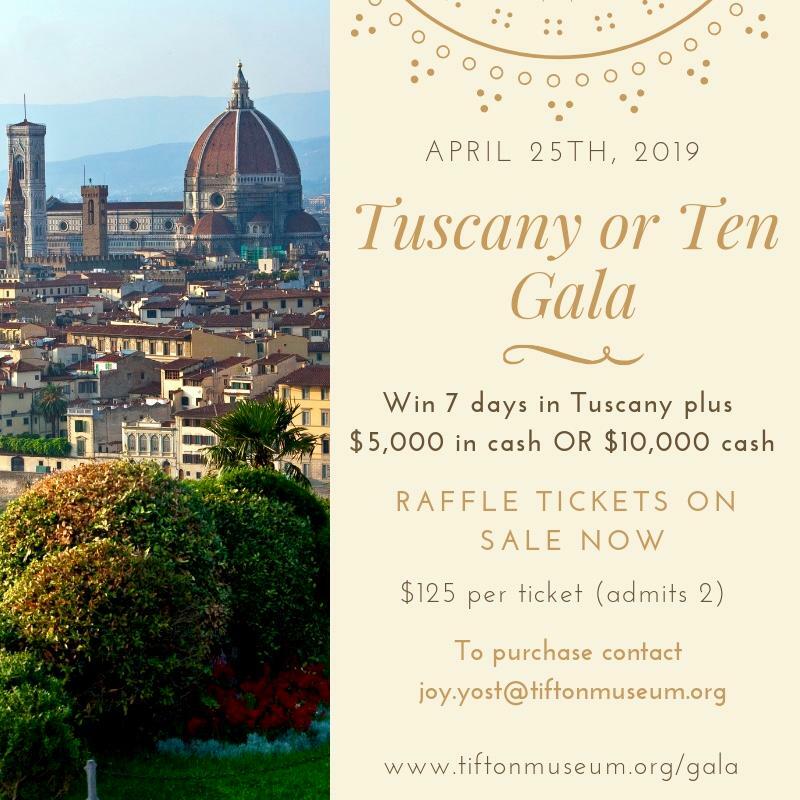 Tickets will be available to win baskets of goodies and a handmade quilt . 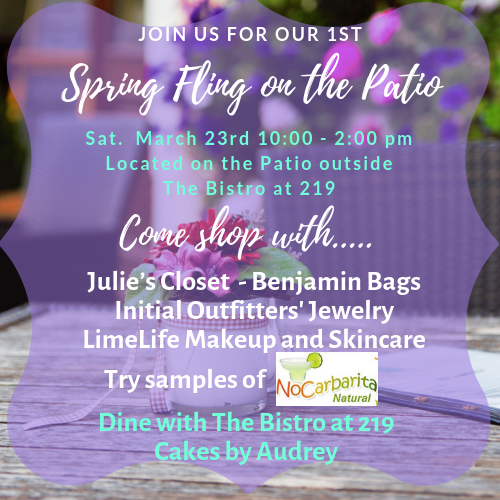 There will also be a boutique filled with handmade items . On Saturday morning, guild members will conduct quilt-related demonstrations . Also opening April 5 in the Museum Gallery is a one-man show of quilts made by Jimmy Gainey of Leesburg , an award-winning quilter and a past president of the Wiregrass Quilters Guild . 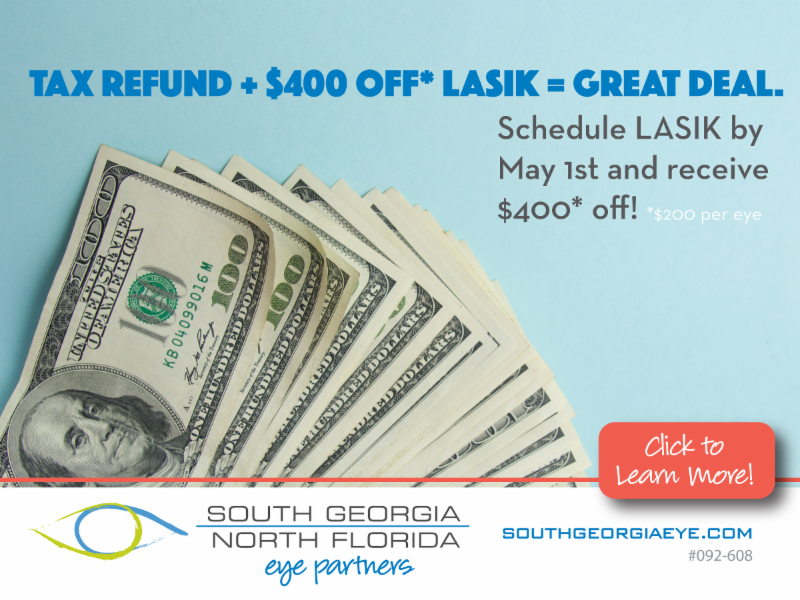 For information , call 229-831-6735 . The work of Art Professor Donna May Hatcher will be featured in an exhibition from 4-6:30 p.m. March 26 in the Bowen Hall 121 Gallery at Abraham Baldwin Agricultural College. Titled “Another Woman’s Treasure: A Retrospective,” the event is open to the public. A native of Lester , Hatcher graduated from Westwood Schools and received a bachelor’s degree in fine arts from the University of Georgia . She also earned a master’s degree in painting from Cornell University . 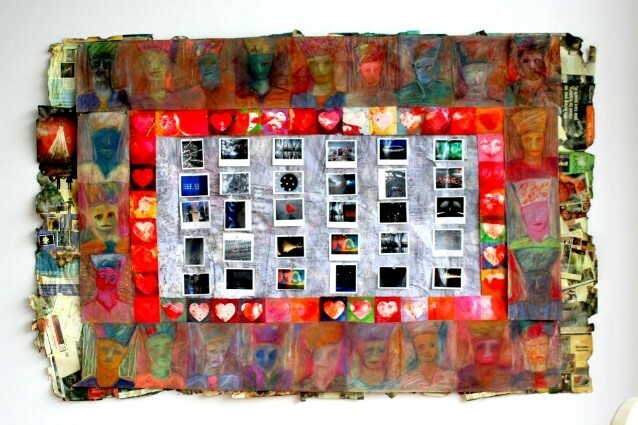 Hatcher’s installations of sculptures, paintings, drawings, glass and mixed media works have been shown in Europe , New York and extensively in Georgia . For the past 19 years Hatcher has been an ABAC faculty member and creates at studios in Tifton and Lester . 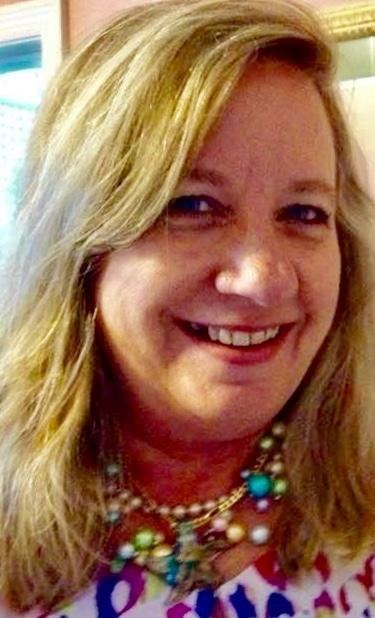 For the past five years, she has focused on the historic preservation and renovation of the Bessie Tift Chapel in Tifton , where she plans to utilize the Carpenter’s Gothic architecture as an art studio and gallery .